Start a Business in Mexico. BECOME ESTABLISHED IN MEXICO IN AS LITTLE AS 3-4 WEEKS. For clients big and small, we make the often difficult task of incorporating, business registration and outsourcing in Mexico simple, fast and cost effective. We have established both large multi-million dollar operations and small business operations on behalf of our clients. WHY START A BUSINESS IN MEXICO WITH US? We have spent years developing a streamlined incorporation process that does not require the client to travel to Mexico for any stage of the process. We are able to process the company’s bank account, government registrations and any documentation required without the need for the client to be present in Mexico. Saving time and money. Submit an inquiry to learn more. Keep it simple! Mexican Incorporation is a “one-stop” solution for foreign clients. 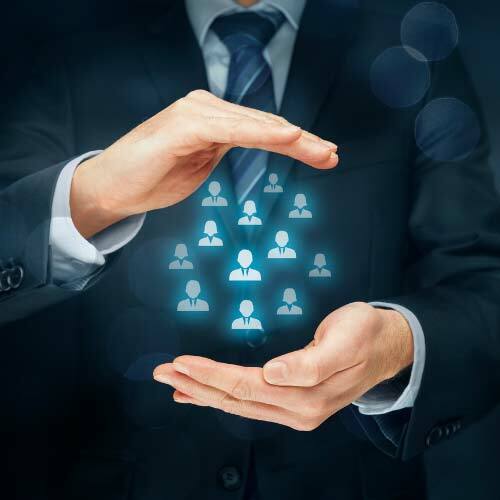 All aspects of the corporate process are handled in-house at our firm including: accounting, incorporation, import documentation, human resources, employee recruitment, and legal services. The perfect solution for your company. Don’t become lost in translation. All of our staff is fluent in English and Spanish, with service available also in French. We are sensitive to cultural differences and provide the level of service one should expect from a company in London or New York. Responding to emails, following up on issues and going the extra mile for our clients is what distinguishes us from the competition. We take our clients projects seriously as if they were our own. Your success is our success. Don’t worry about payroll. We will perform the hard work. Whether you need someone to establish employee savings and retirement plans, healthcare solutions, pension plans or simply calculate employee pay – we can help. Additionally, our recruitment specialists can assist you to find and retain top talent for your company. Our attorneys can protect your company, brand, and image in Mexico by registering your trademark with the Mexican Industrial Property Institute (IMPI). We are also able to process international trademarks in multiple countries simultaneous by way of the Madrid Protocol under the World Intellectual Property Organization. 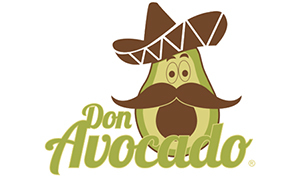 Don Avocado required express service to meet demand for exportation of avocados in the United States during the summer of 2017 within in 20 days. 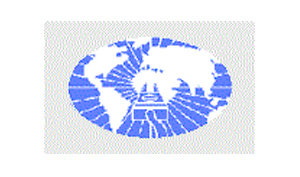 Mexican Incorporation provided express services, coordinating all aspects of their operations from incorporation, up to exportation to the United States. All aspects of the process were provided with all permits to the United States from United States Department of Agriculture during this time. Mexican Incorporation was able to address all aspects of Mexican and United States legal services providing compliance and legal solutions on both sides of the border. Additionally, Mexican Incorporation provides complete human resources and payroll solutions for local Mexican staff. 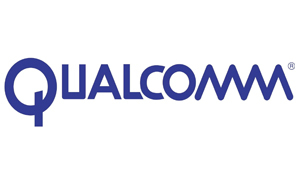 Qualcomm, one the largest technology firms in the world, needed in-house corporate representatives to assistant in all aspects of administration of its Mexican operations. They contracted the services of Mexican Incorporation to provide 24-hour turn around in-country corporate representation. As the legal representatives in Mexico, our firm provides Registered Director services execution of all tax, import and contract related documentation, with a guaranteed turn-around time of 24-hours for execution of all documentation. If Qualcomm has a shipment at the boarder awaiting importation, our Partners coordinate directly with Qualcomm’s logistics unit in San Diego for timely execution of relevant documentation. When Qualcomm needed signatures for documentation regarding marketing activities – our Partners where there to execute all documentation related to the transaction. Qualcomm put their trust in Mexican Incorporation regarding all of their Mexican operations. What can we do for you? 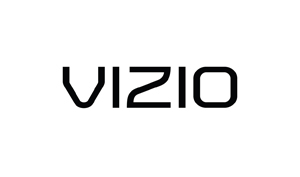 Vizio, one of the largest producers of televisions in the world, required registered agent services for purposes of receiving servicing service of process and other matters. Mexican Incorporation provides local representation to suite the companies in-country needs as registered agents. Our staff attend to the companies registered agent and service of process needs. 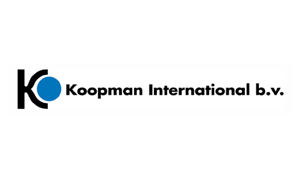 Koopman is a major European homewares company based in Amsterdam. 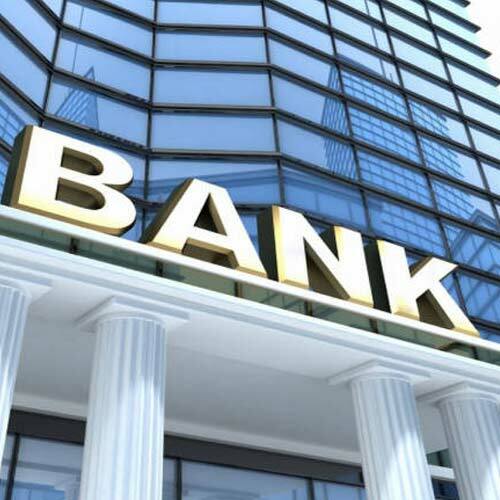 Mexican Incorporation provided an integrated incorporation, corporate banking and tax administration service solution. Mexican Incorporation worked closely with Koopman to recommend a corporate structure that suited their needs with their local country representative that would be most beneficial to prevent tax exposure. Mexican Incorporation provided complete local service provider contracting and expense processing plan for in country charges. This major industrial chemical treatment solutions company, one of the largest in the United States, was looking to reduce costs by incorporating a subsidiary in Mexico to meet client demand. 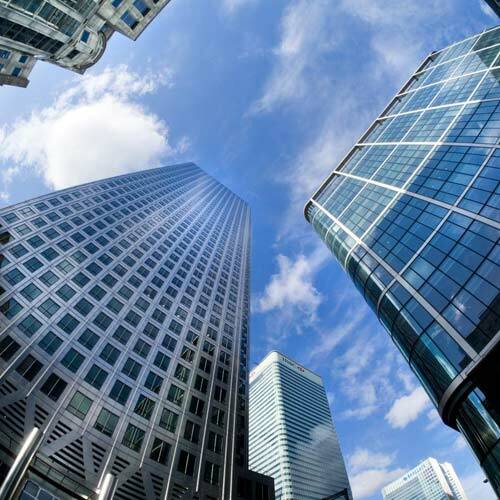 Mexican Incorporation provided incorporation services, corporate bank account opening, and registered agent and tax consulting services – under one roof with our in-house Partners and Staff. Mexican Incorporation provided the infrastructure that enabled the company to grow and expand their business into the rigorous Mexican market. 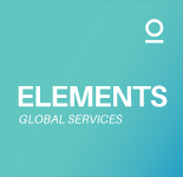 Elements Holdings, Inc. is a global provider of human resources and payroll administration in the technology industry. The company needed integrated corporate services for the incorporation of a Mexican company, opening of corporate bank accounts and tax administration. Additionally, Mexican Incorporation provided complete in-house services for establishing the human resources infrastructure, employment and payroll solutions, company employee savings and pension fund creation, and immigration services to this global leader in the high-tech industry. Our immigration solutions include renewal and sponsorship of employee work visas, and representation before the Mexican Immigration Institute. Advanced Enterprise is one of the leading providers of electrical infrastructure equipment in the world. The company procured a multimillion dollar contract to service the expansion of a major automobile construction plant in Monterrey, Mexico. The company contracted the services of Mexican Incorporation for the establishment of their Mexican Company and provision of import services. 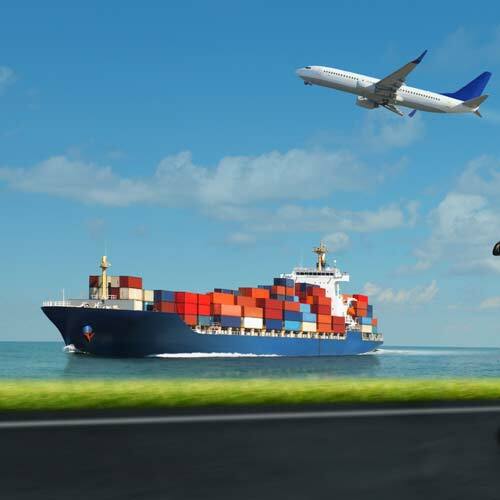 Our Firm acts as their local import representative, signed and executed all import documentation and processed the company’s import license. Will incorporating a Mexican subsidiary affect my company’s S-Corp status?